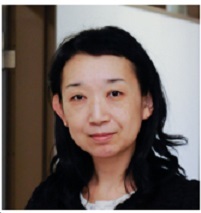 Yuko Ueno is Associate Professor at the Economic Research Institute, Hitotsubashi University. She has been working as economist at the Economic and Social Research Institute, Cabinet Office, Government of Japan (July 2003 – June 2005), at the Directorate for Science, Technology and Innovation, OECD (July 2007 – January 2011) and as Chief statistician at the Economic and Social Research Institute, Cabinet Office, Government of Japan (August 2011-August 2013). Her research fields includ Labor Economics and Monetary Economics. 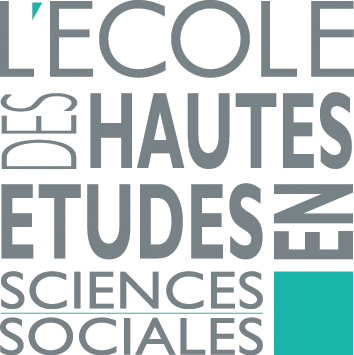 Professor Ueno is Visiting Researcher at the Center for French-Japanese Advanced Studies in Paris from September 2015 to November 2015.